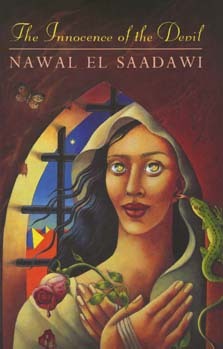 Nawal El Saadawi is an Egyptian feminist, socialist, medical doctor, and writer. Her works include The Hidden Face of Eve (1982) and Memoirs from the Women's Prison (California, 1994). Sherif Hetata, who is married to Saadawi, is a physician and writer who spent thirteen years in prison for speaking out against the Egyptian government. Fedwa Malti-Douglas is Martha C. Kraft Professor of Humanities at Indiana University and the author of Men, Women, and God(s): Nawal El Saadawi and Arab Feminist Poetics (California, 1995).